Freudenberg Sealing Technologies has announced the release of its latest generation of EPDM sealing materials. 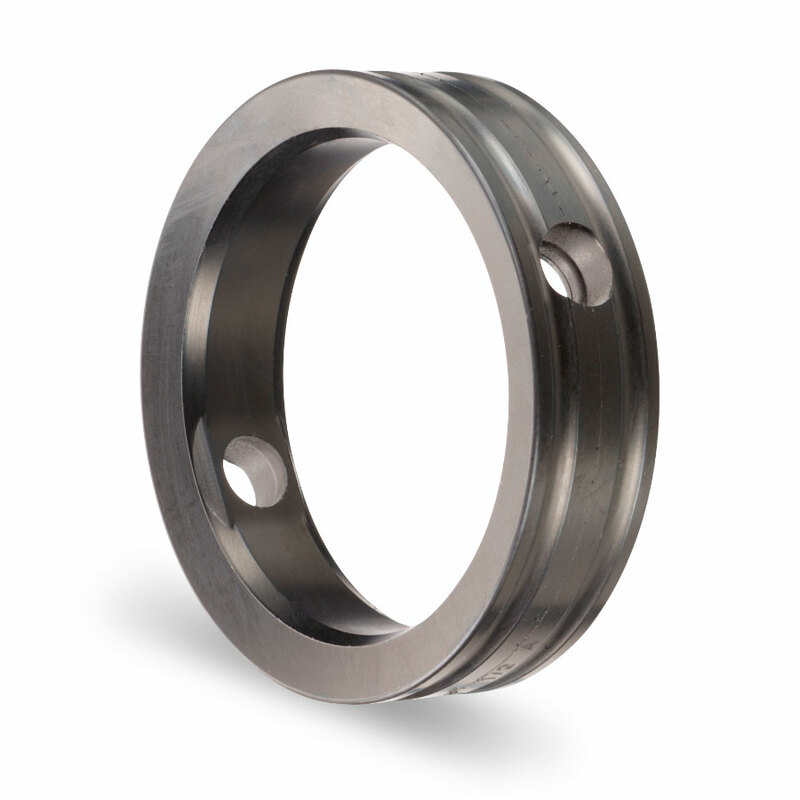 Due to critical processes and the use of demanding or aggressive media in food and pharmaceutical production, there is ongoing demand for seals that can deliver high levels of stability. Offering a temperature range of up to 180°C, the materials provide notably higher stability in water and steam for a short period. Furthermore, the latest EPDM generation is highly resistant to CIP/SIP procedures. Whether designed as an O-ring, shaped part, lip seal or diaphragm, the qualities of the latest material generation mean it can be put to use in three different degrees of hardness: 60 EPDM 290; 70 EPDM 291; and 85 EPDM 292. Firstly, 70 EPDM 291 is the standard elastomer and is ideally suited to static seals. For seals that are dynamically stressed, a friction-reducing RFN coating is deployed to optimise the properties of the component. With RFN (Reduced Friction by Nanotechnology), Freudenberg modifies elastomer materials so that the friction coefficient is not only reduced dramatically, but remains virtually constant over the part’s entire service life. The harder 85 EPDM 292 can be used for dynamic seals, while 60 EPDM 290, in contrast, has been developed specifically for diaphragms; here, excellent material properties are exploited in combination with high flexibility. Freudenberg Sealing Technologies can offer a comprehensive range of approvals for its latest generation of EPDM materials. For example, the materials meet the specifications of the European standard DIN EN 681-1 WB and the American NSF 61. All three EPDM qualities also even meet the strict requirements of the US FDA 21 CFR 177.2600 and of the EU Regulation No. 1935/2004. The high degree of purity of 70 EPDM 291 and 85 EPDM 292 is underlined by the approval according to USP Class VI, while the latest EPDM generation also qualifies for the 3-A Sanitary Standard Class II And of course, all three EPDM qualities are ADI-free and thus particularly suited to the drinks, food and pharmaceutical industry.